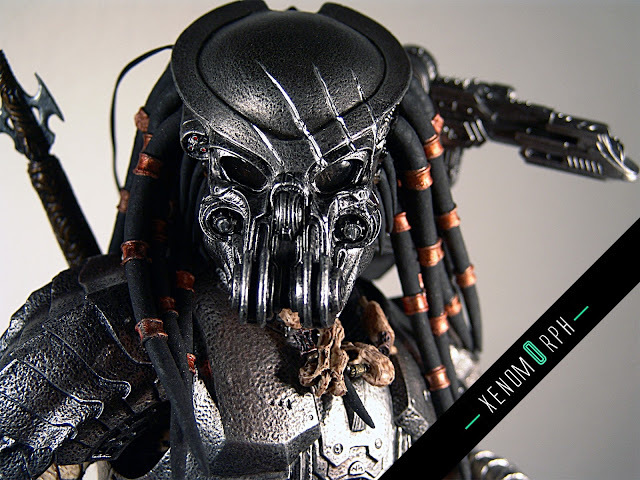 And here we go with the video review on Celtic Predator 2.0 by Hot Toys. 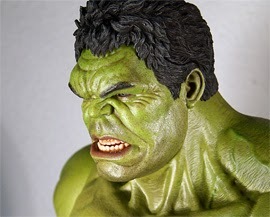 You still can grab this figure Alien vs. 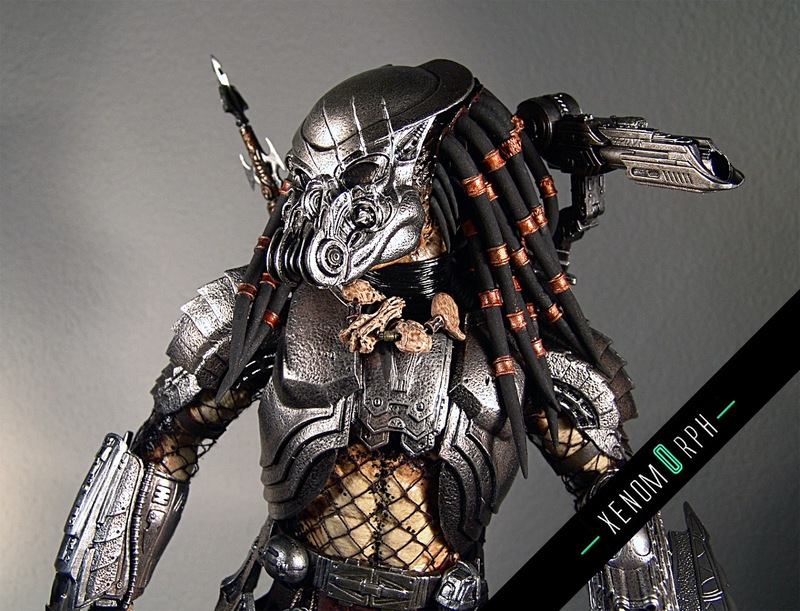 Predator Figure at Sideshow Collectibles for a decent price. Finally a new Predator on my shelves: AvP Celtic Predator 2.0. But for most parts it looks like the earlier released Scar Predator. Check out some photos, video review is coming later.